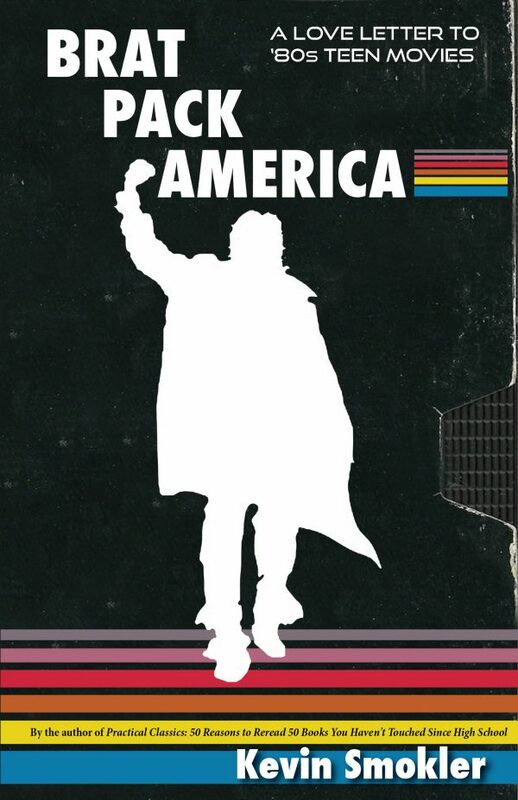 Join 99% Invisible’s Roman Mars in conversation with Kevin Smokler, author of Brat Pack America, about the lasting legacy of some of the most familiar set pieces of the 1980s. The event will take place at 6:00 p.m. on Thursday, January 12, 2017 at SPUR in Oakland, California. Back to the Future had Hill Valley, The Goonies had the Oregon coast’s “Goon Docks,” and The Breakfast Club, Sixteen Candles and Pretty in Pink all took place in Shermer, Illinois. In many 1980s films, locations and built environments played as big of a role as the characters. Kevin Smokler’s new book traces how these places made their mark not just on-screen but also on the landscape of America itself. Tickets are $5 for SPUR members, $10 for non-members. Click here to get tickets early — this will sell out!